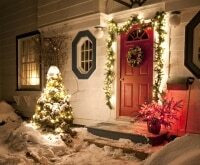 After hanging the last wreath and marveling at your holiday décor, you may think you’re good to go for the holidays. 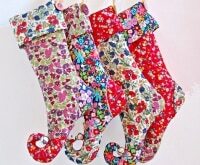 But let’s not forget the alluring scent of Christmas spices that will complete the holiday atmosphere in your home. 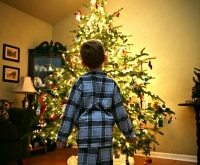 We associate certain aromas with Christmas, and infusing your house with wonderful holiday smells is just as important as decorating. 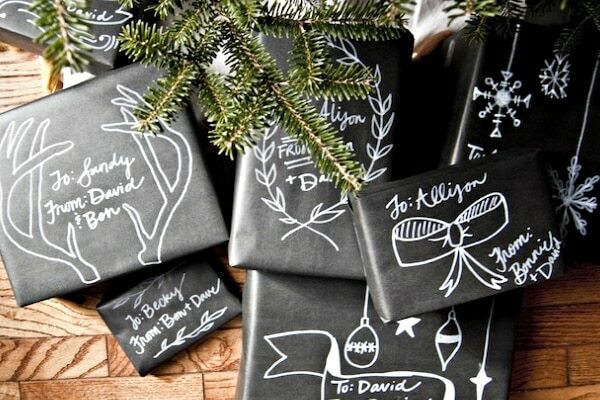 So after you’ve perfected your mantel, invite the scents of the season in for that final, festive touch. 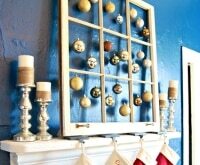 Is your mantel still missing a few key pieces? Not to worry! 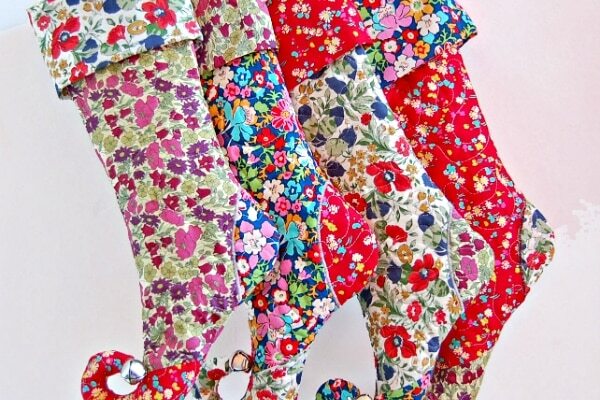 Check out these 20 adorable DIY Christmas stockings, all of which will look fantastic paired with one of these DIY holiday wreaths! 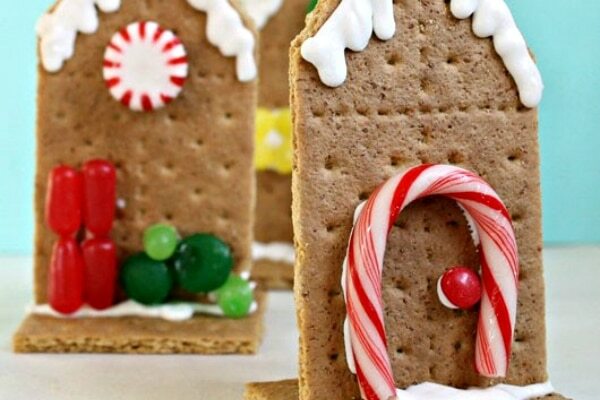 Make homemade gingerbread. 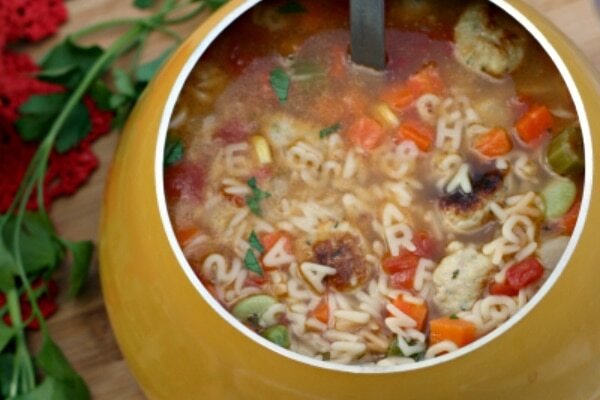 This simple recipe is a surefire classic. 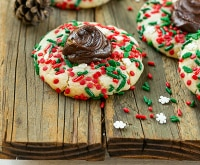 Spicy and sweet, it will make your house smell just like Grandma’s. 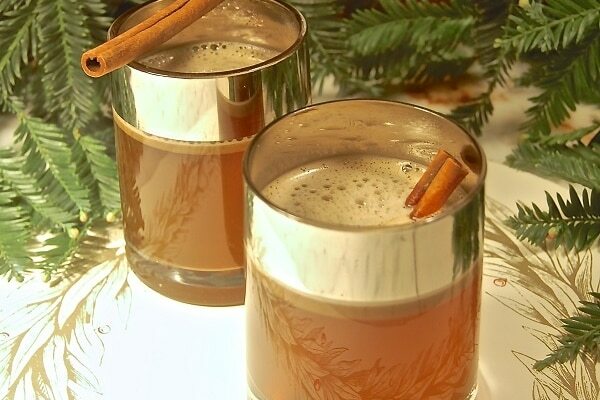 Stir up spiced mulled cider. Put a big pot of this cider on your stove in the morning and let it fill your home with holiday aroma all day long. Slow cook some homemade applesauce. A slow cooker filled with apples will have your whole house smelling like cinnamon all day long. When it’s done cooking, you’ll have fresh-baked applesauce. 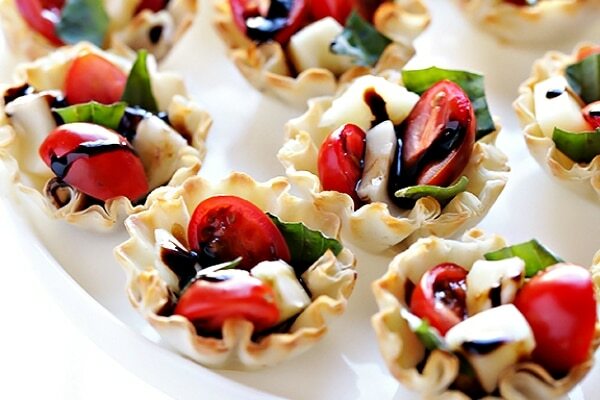 Don’t have time to bake? No worries! 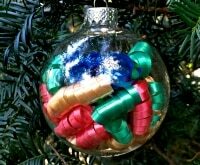 Here are 7 more wonderful DIY ideas for how to make your house smell like Christmas, and each of these ideas is simple, easy, and makes your home perfectly aromatic! 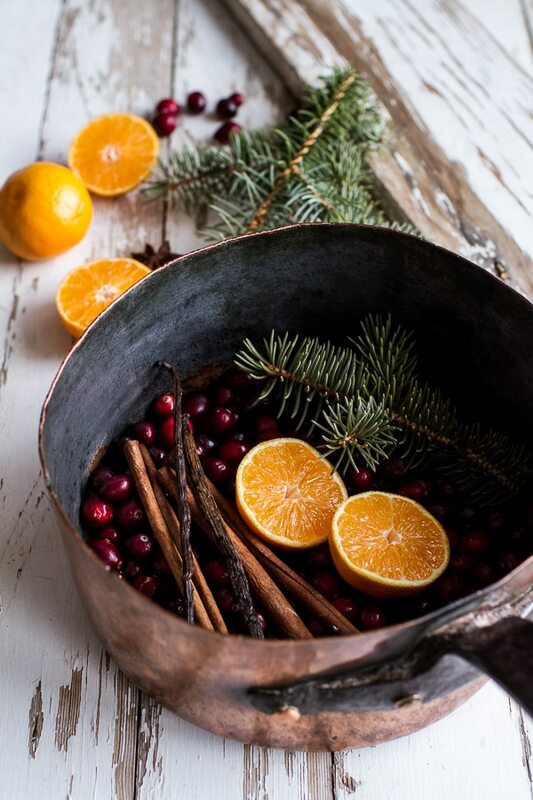 Your house will smell like Christmas in a jiffy with this easy stovetop potpourri. 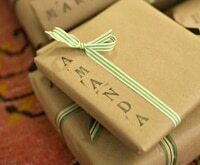 Cinnamon, citrus, ginger, and vanilla create an aroma that makes your house feel cozy, warm, and welcoming. 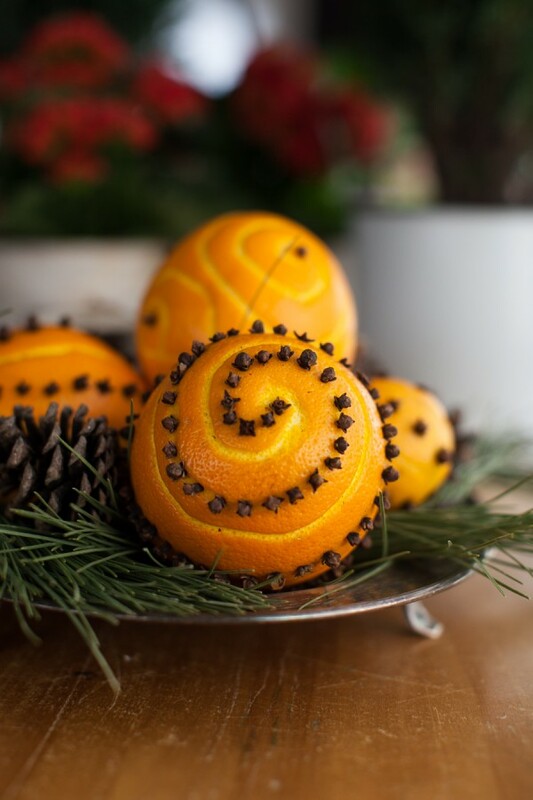 Enlist your kids to help make these delightful orange pomander balls. 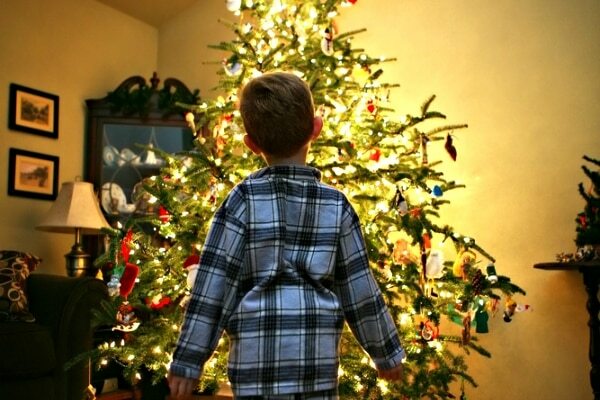 Put on your favorite holiday music or cue up an audio book and get started! 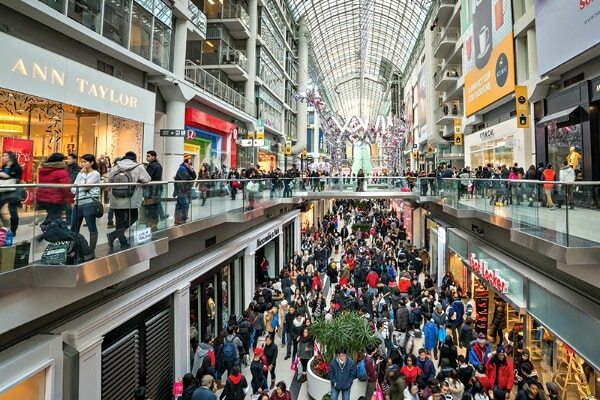 Fresh citrus and clove scents will slowly waft through your house. 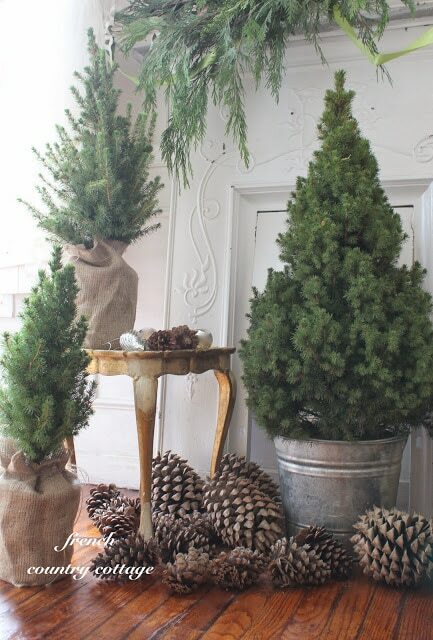 There’s nothing like the smell of fresh pine and rosemary to get you in the holiday spirit. 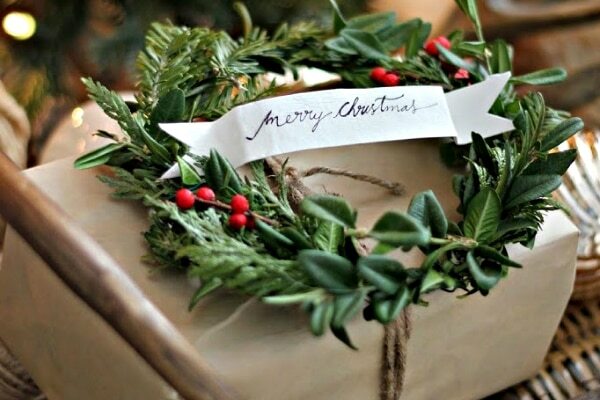 Bring some fresh greenery into your house for an easy, festive way to scent your home. 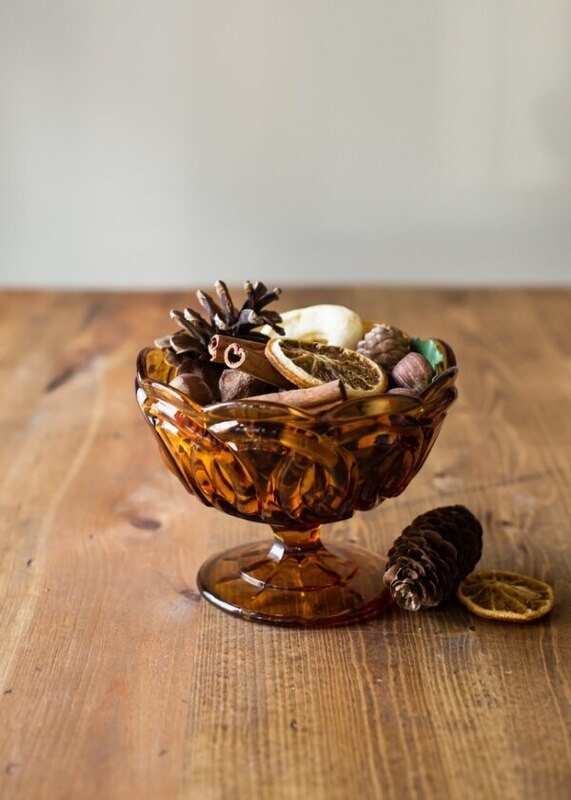 An array of colors and textures makes this potpourri perfect for a holiday display. Natural essential oils give this dried fruit and nut mix a boost of lovely Christmas aroma. 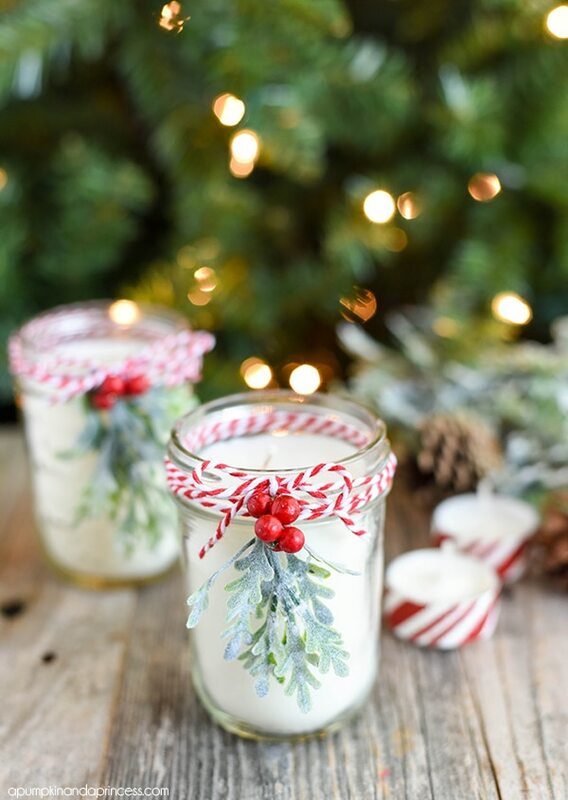 Candy canes are a holiday staple, and scenting your home with this energizing candy cane candle is a must! Natural peppermint oils feel like a fresh North Pole breeze is knocking at your door. Wouldn’t it be great to have that fresh-baked gingerbread aroma lingering in your house? 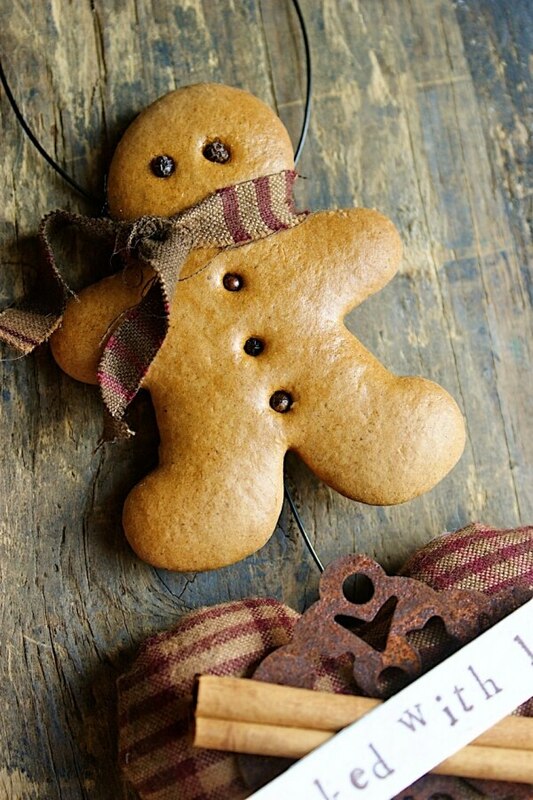 Make these adorable clay ornaments scented with gingerbread spice to hang up, infusing your home with wonderful smells. A chilly winter night calls for a cozy, crackling fire in the fireplace. 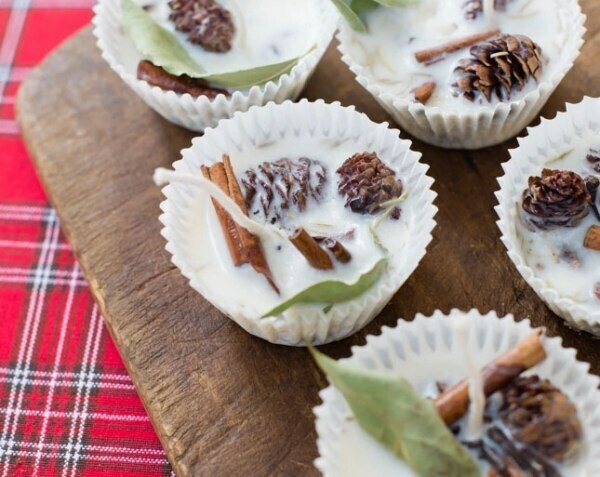 These scented fire starters will make the holidays snuggly, bright, and spiced just right! 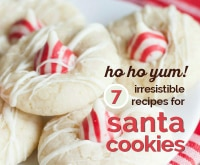 They’re easy to make and perfect for bringing some Christmas cheer to your night. Crafting with kids? 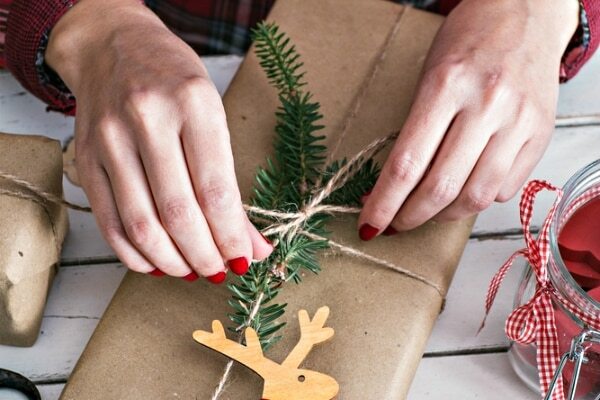 You won’t want to miss these 10 Christmas crafts that the little ones can join in on. Pull out the window paint and celebrate the holiday with big smiles! 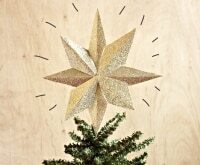 Find even more festive holiday decor, recipes, and tips below! 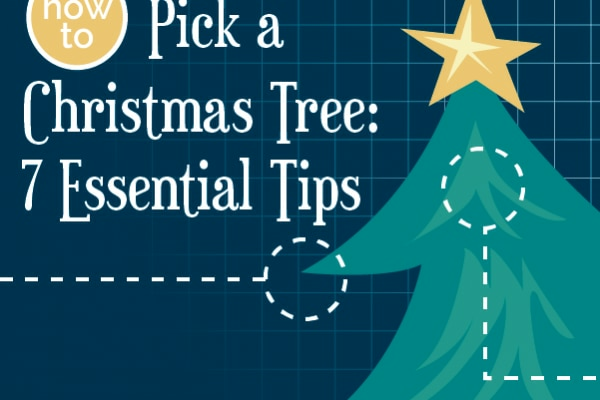 13 Christmas Tree Care Tips — for Faux & Live Trees! 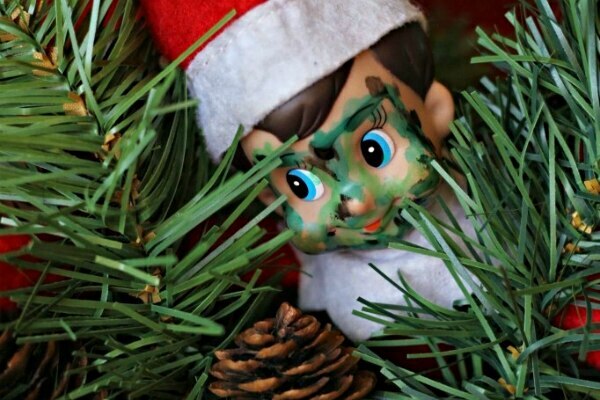 25 Funny & Easy Elf on the Shelf Ideas! 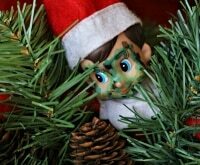 30 Funny & Easy Elf on the Shelf Ideas! 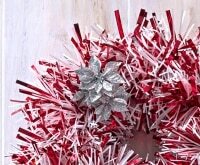 Make This Easy Christmas Wreath in Just 5 Minutes! 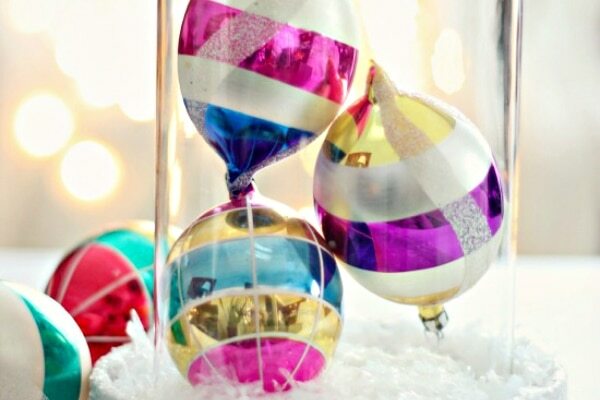 19 Christmas Ornament Decorations Not on Your Tree!